Kilcarrig Quarries Ltd. produces a wide range of high quality concrete strength classes to meet your specification requirements. 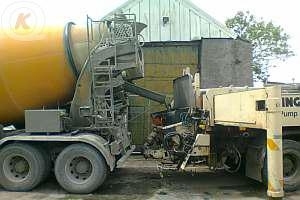 Kilcarrig Quarries batching plant uses the latest Alkon Batching Software to accuratly weight and batch our mix-design concrete. We supply the Residential, Commercial, and the Agriculture sectors with a variety of ready-mix concrete produced from our quarry products. Standard mixes are available in the strength classes listed in Table 1. 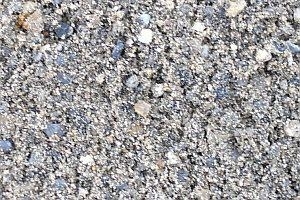 All mixes can be supplied with 20mm or 10mm aggregate. We are capable of producing large volumes for large industrial infrastructure pours while also catering for smaller volumes. 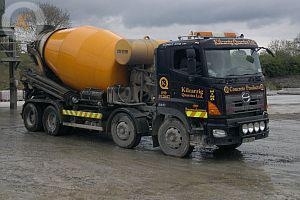 Kilcarrig Quarries produce a Cementitious based Pumpable Liquid Floor Screed for the Underfloor Heating market. 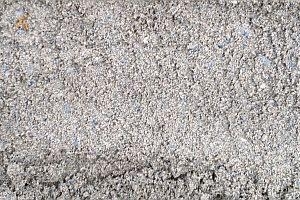 This Screed is made from a prescribed blend of washed sand, cement and specialist admixtures and fiber reinforcement. The advantage of our Floor Screeds over a Traditional Concrete Screed and is that placement method is quicker and can be placed in finished structures the same as a Hemihydrate Screed. However unlike Hemihydrate Screed which can be problematic if exposed to water after placement our cement based Screeds are not affected in the same way when fully cured. This Screed combines the ease of placement of a liquid screed with the durability of cementitious based materials. 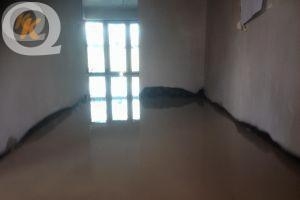 This Screed is placed by a experienced specialist contractor to ensure a quality and consistent finish. A typical Two-Storey Dwelling can be placed in a number of hours. 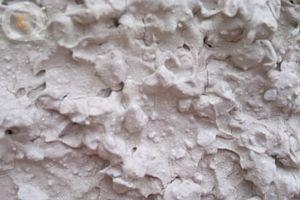 A full range of standard and specialist admixtures are available when required/specified for our concrete. These range from water reducing agents, retarders, HRWA, accellerators to plasticizers, shrinkage reducing, waterproofing, and also air-entrainment. These provide a number of beneficial effects when used alone or in combination to enhance the properties of the concrete eg. increasing workability, strength,durability or open time. 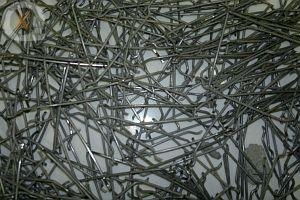 Fibre reinforcement is also available which ranges from basic plastic shrinkage crack control to structural requirements. 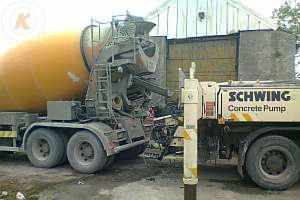 All concrete is delivered by our company owned fleet of trucks which consist of standard rigid truck mixers. We also have specialist trucks which facilitate placing of concrete using remote control telescopic chutes or conveyer belt for elevated pours. For further information please contact a member of our sales team who can assist you with any other information you may need. 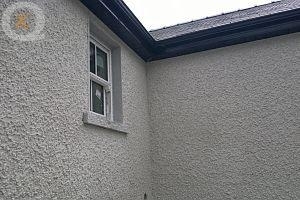 Full range of specialist admixtures also available. HRWRA, Retarder etc.